We love to encourage weddings in the church and do all we can to make your wedding day a very special occasion. 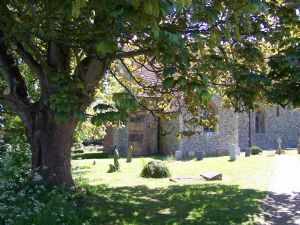 The surrounding area is a beautiful setting and the church is just the right size for a usual wedding party – big enough for guests to fit in, but small enough to look and feel full. Even if a couple don’t live in the parish, they may be able to marry here if there is a family connection to the church, or if they once lived here for a short time. Click here to find out more or contact Revd Beth. The cost of a wedding in church is likely to be £450 - £650, depending on your choices. In cases of hardship, please speak to the vicar. Full details of our fees are attached here. 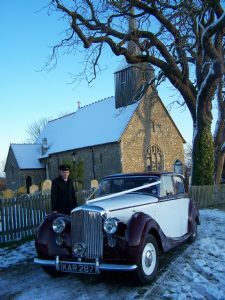 The Church of Engalnd has a very useful website on church weddings; to visit click on the image above.